I'd love to see a Ferrari get up that high on the odometer... Wait, you never would. Full disclosure, this car's mileage is a bit of a misnomer, seller says "everything has been replaced or rebuilt at least once". 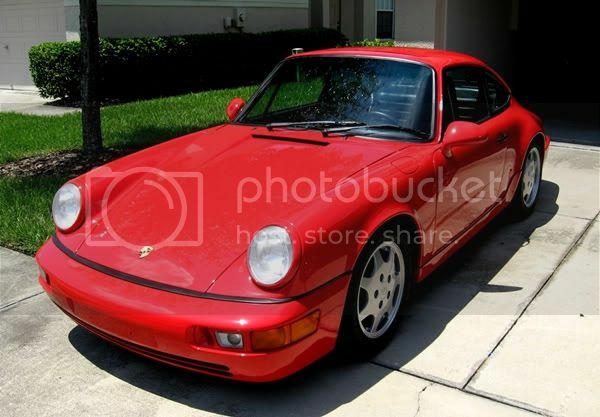 The seller in question is putting up his 1990 Porsche 911 with the above mileage for sale at $16,000. To be honest, one of the biggest things here is how long some of the stuff actually lasted before being replaced. How many tanks of fuel has this used? That still works out to just under 25,000 miles a year assuming its been driving all through its ~21 year life. Incredible.